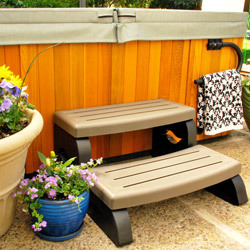 $29.95 …on Sundance: 2006+ 880 Series, 1995-2005 650, 850, 880 Spas with Bypass Heaters, Jacuzzi: 2002+ J-300 LCD Series, 2002-2003 J-350, J-360, J-370, J-380 Models, 2004-2006 J-355, J-365, J-375, J-385 Models, 2006-2009 J-400 Models. Sundance? & Jacuzzi? 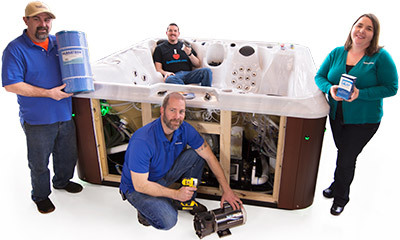 are registered trademarks of Jacuzzi Brands, LLC.